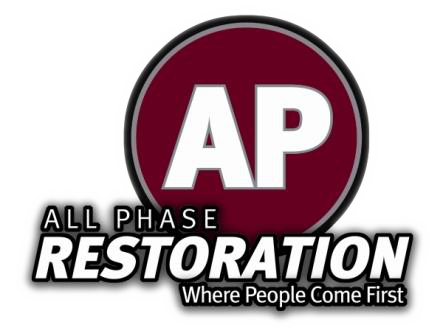 All Phase and its employees have always conducted themselves in the utmost professional and timely manner. We have worked with All Phase on several water loss claims, both commercial and residential over the past two years. 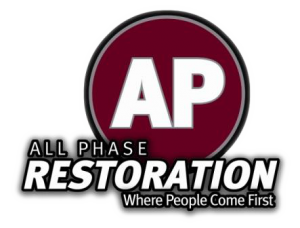 All Phase and its employees have always conducted themselves in the utmost professional and timely manner.